They serve us all year. Let’s take a day to serve them! Although many of our service men and women have families who consistently send packages of love and necessities, others have fewer connections at home. 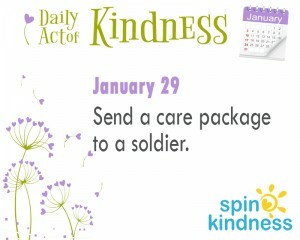 But, every service person could use the kindness of a stranger telling him or her that they are appreciated. Put together a fun package or assemble commonly needed items. Not sure what they need or how to address your package? 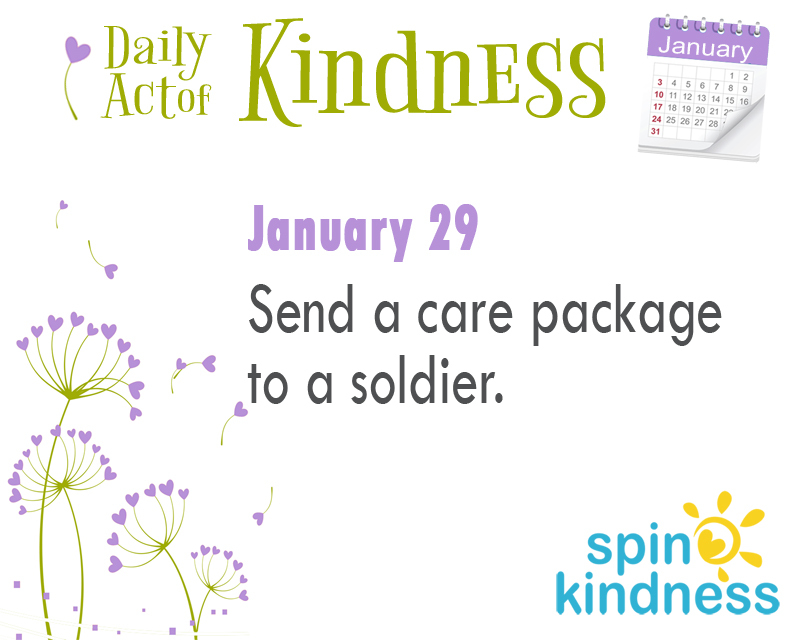 Check out sites like Any Soldier or Operation Gratitude for more information.